Oliver Eller was appointed in September 2014 as the General Manager of Hotel Baltschug Kempinski Moscow and as Area Director Russia and CIS. Mr Eller has been with Kempinski Hotels as of 2010, when he leaded the legendary Hotel Adlon Kempinski in Berlin. Recognised as “Hotelier of the Year 2013” by the prestigious Busche publishing company, Mr Eller has received public recognition for his achievements and remarkable success story. 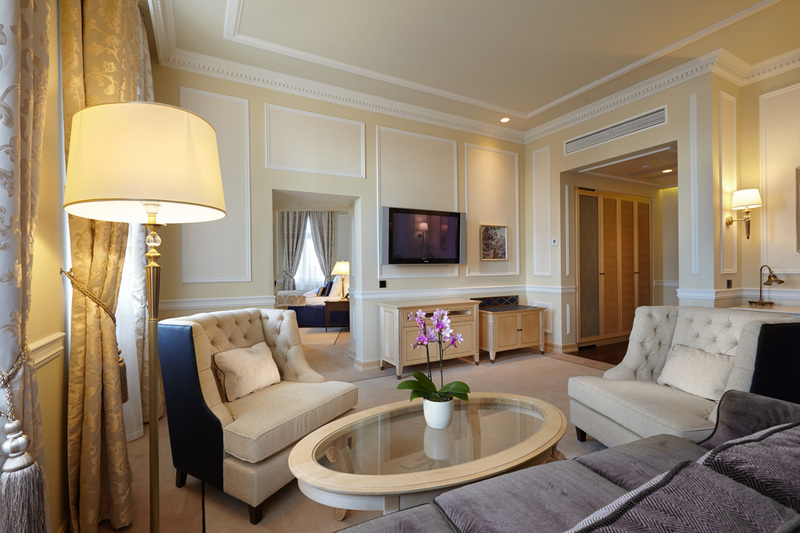 The newly renovated five-star Hotel Baltschug Kempinski Moscow offers spectacular views of the Kremlin and St Basil’s Cathedral. The property is located across from the Moskva River, and is nearby Moscow’s fascinating sights and premier attractions. 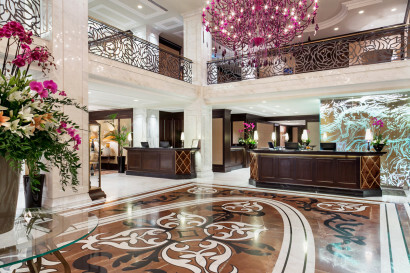 The building dates back to 1898, and features contemporary décor and up-to-the-minute amenities. 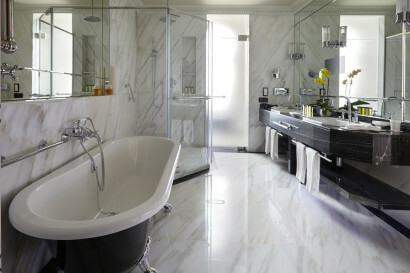 The hotel has 227 elegant rooms, including 36 suites and unique Design Suites. 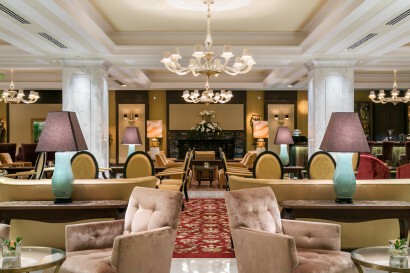 Hotel Baltschug Kempinski Moscow boasts restaurant The Baltschug Grill, as well as the refined Café Kranzler, Lobby Lounge bar, Beauty Centre Baltschug and a Health Club (pool & fitness area). In addition, there are 12 modern meeting rooms, and most offer great views over the Red Square. Moscow is brimming with history and one of the biggest attractions. 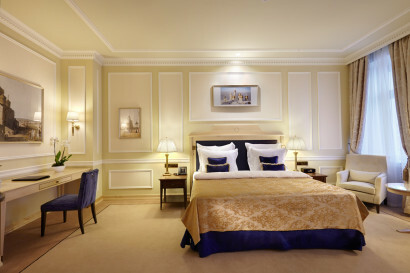 The Kremlin is right on Hotel Baltschug Kempinski’s doorstep! We’re located right at the heart of the city, so you can access all of the sights and attractions with ease. 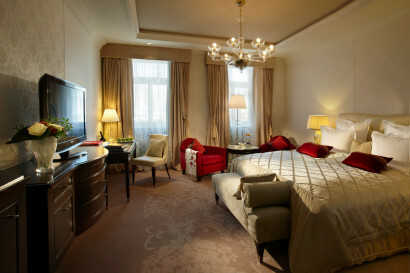 Hotel Baltschug Kempinski is located at the very heart of Moscow, in the beautiful historic district of Zamoskvorechye. 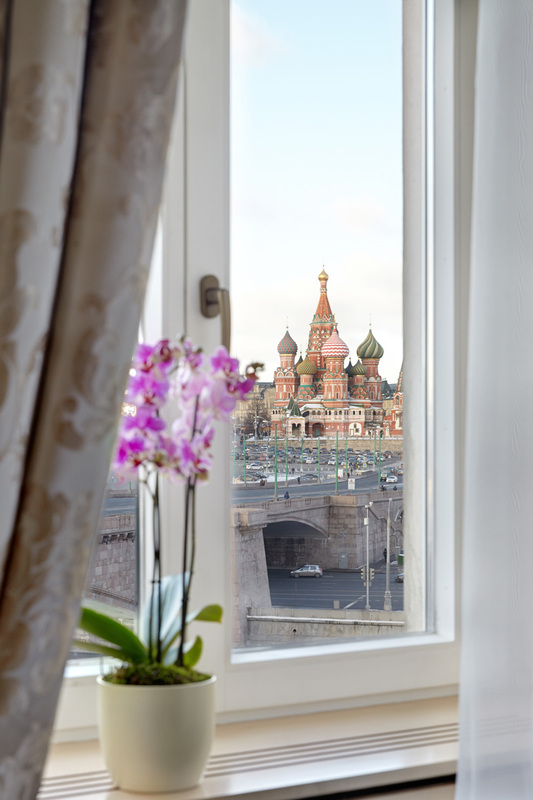 Most of the guest rooms, conference rooms and restaurants offer panoramic views of the Kremlin, Red Square and St. Basil’s Cathedral. An unrivalled location, Moscow’s main attractions are all within walking distance of the hotel. Sightseeing: If you think that sightseeing in Moscow is only about the Kremlin, then you’re in for a surprise! Nobody knows Moscow like our Concierge, and for you we can plan trips to places like Novodevichy Convent, Arkhangelskoe country estate and Kolomenskoe. Museums: There are dozens of museums to visit in Moscow: you might need a whole day to get through them all! Some of the top museums include the Kremlin Museums, State Historical Museum and the Pushkin State Museum. If you need help finding them we are more than happy to direct you. Theatres and Concert Halls: For classic ballet and opera, the Bolshoi needs no introduction, but Moscow is also home to the MKHAT, Olympiski and the Kremlin concert halls, all of which have their own unique productions. 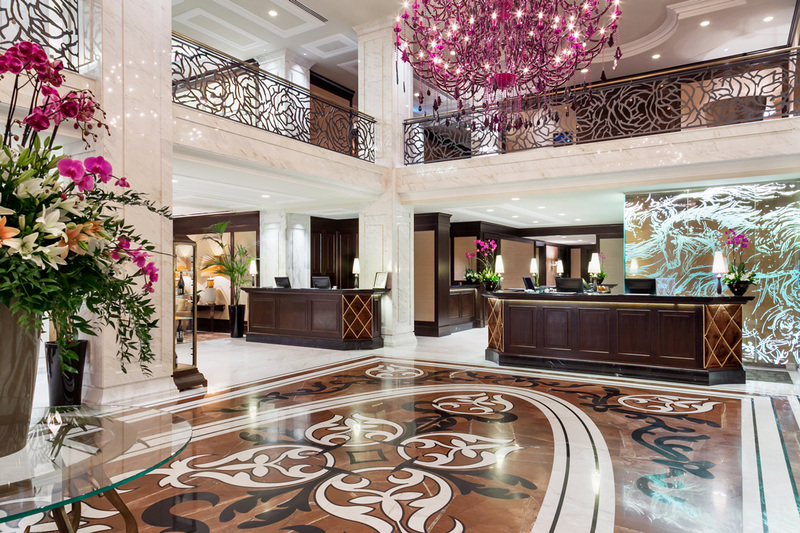 For more details on the latest shows, check in with our Concierge. At Hotel Baltschug Kempinski there are three unique places to eat and drink, all offering their own delicious specialities that not only attract our guests, but keep locals visiting time and again. 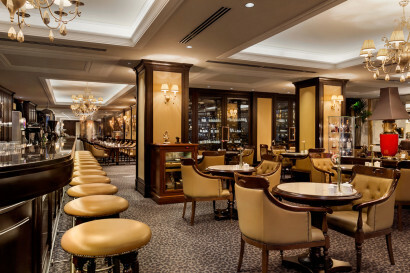 Whether you want to have cocktails over a business meeting, champagne with your partner, or enjoy a classy luxury dinner, you can have it all in our restaurants and bars. • The Baltschug Grill offers exquisite gastronomic experiences with magnificent views of St Basil’s Cathedral. Lavish buffet menu and a free flow of champagne are waiting for you at our traditional Sunday Brunches. • The elegant bar Lobby Lounge is famous in the city as the place where all of Moscow meets. Relax next to the fireplace in a cozy ambience, order a delicate dessert and we will do our best to fulfill any of your request. • Café Kranzler is the new “it-place” for both business and leisure guests. 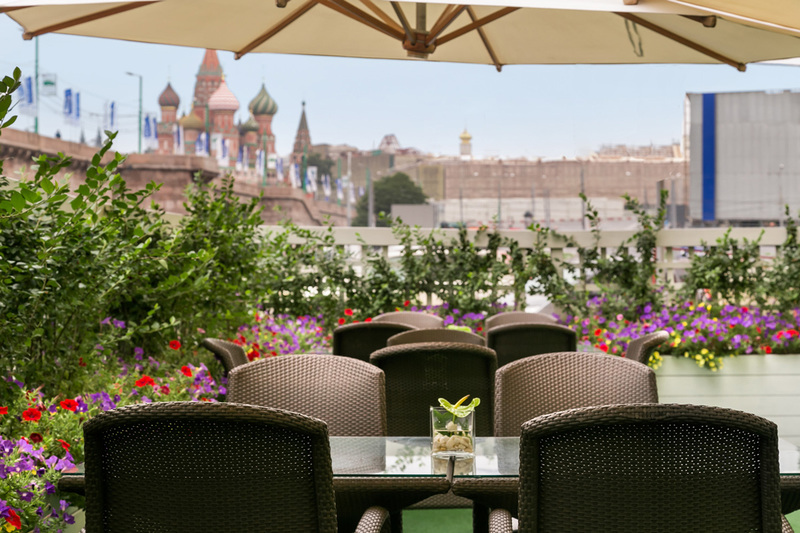 Enjoy your summer cocktail with a view of St Basil’s at our open terrace or have private business conversation in atmosphere of luxury. For the ultimate in relaxation and exclusive beauty treatments, visit the spa area at Hotel Baltschug Kempinski, offering a collection of tailor-made treatments and fitness activities to restore your well-being. 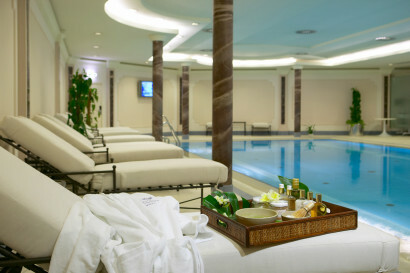 Spa and Wellness facilities at hotel include the state-of-the-art Fitness Center & Pool with gym, heated in-door pool, whirlpool bath, sauna and solarium, and the Beauty Center Baltschug offering a variety of massages, exclusive beauty treatments, and barbershop services. Whether you are holding a conference, meeting or celebration, the newly renovated conference floor at Hotel Baltschug Kempinski Moscow and our signature Atrium and Library rooms are the perfect locations to meet your requirements. 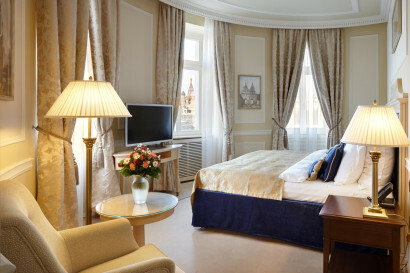 12 modern banquet rooms, most offering Kremlin views include unique panoramic Moskva and Rondelle, as well as beautiful transformer-room Vladimir with the spacious foyer. 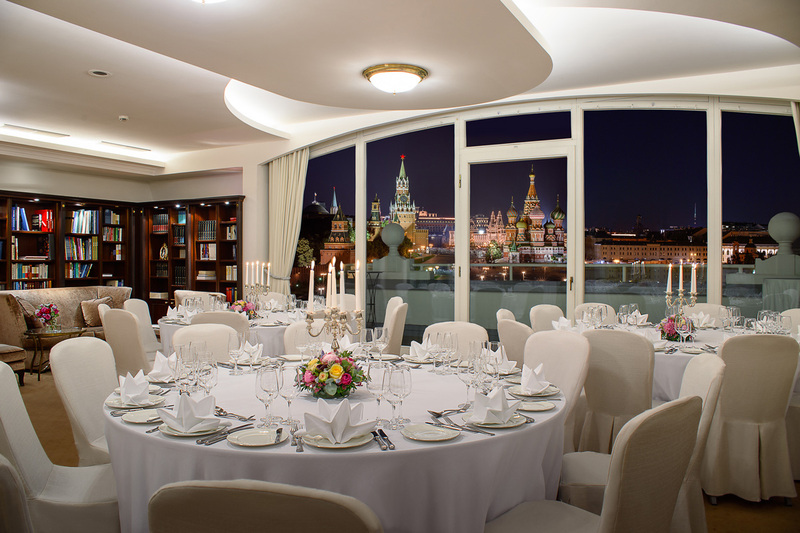 Make any event memorable in our signature Library room located on the top floor with an open balcony offering breathtaking views of the Kremlin and Red Square. Library | Events With The View: The Baltschug Library is renowned for its spectacular view of Red Square and the Kremlin, from the hotel’s 8th floor. For private dinners and receptions, business meetings and presentations for up to 70 persons there is no place quite like it. Additional features include a private terrace and bar. Atrium | Space For Imagination: Located on Floor 3 in the centre courtyard of the hotel, this is a spacious, bright and comfortable hall with a total area of 416 sq m (4,477.8 sq ft). It is ideal for large receptions, weddings, banquets, exhibitions, and corporate and private events up to 350 people. Moskva | Advanced Approach: Whether you hold a business breakfast, a large conference or a gala dinner, this modern transformer room adapts its space to your requirements. “Moskva” hall can be easily transformed into three separate soundproof conference rooms: “Moskva I”, “Moskva II” and “Moskva III”. Hotel Baltschug Kempinski Moscow has opened The Grill restaurant in the location that was made famous by the first Russian pub in the 16th century. The Chef and his team personally interact with all guests, showing prime meat cuts and fish options and cooking signature tartars in front of guests’ tables. Following the motto ”Generosity is not a vice”, The Grill prides itself upon its lavish seafood platter and Astrakhan caviar selection served with traditional blinis. Reflecting the palette of the adjacent multi-coloured domes of St Basil’s Cathedral, the culinary compositions are paired with wines from the award winning collection.